For Mark Roberts’ Use: Frequently, con artists target retirees. They know that dealing with large government agencies, like Medicare or Social Security, can be confusing. They also understand that retirees sometimes feel anxiety over living on a fixed income or losing benefits (which almost never happens anyway). 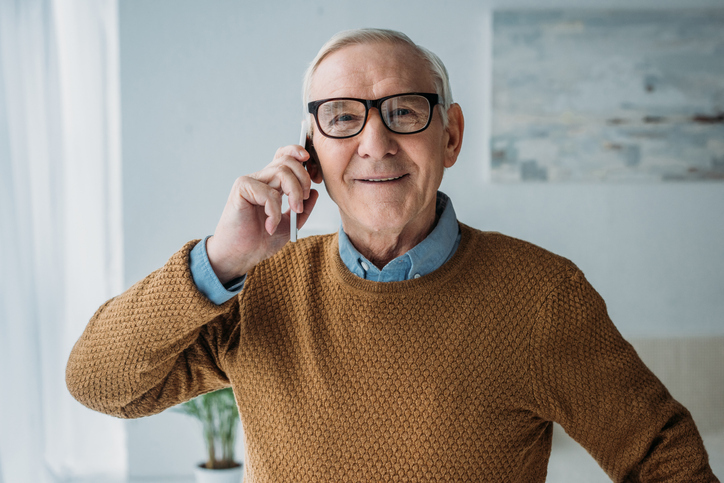 Unfortunately, fear and anxiety, along with unfamiliarity with how government agencies operate, can make retirees the perfect target for scammers. One popular scam involves fake calls from Social Security representatives, who inform you that there is a problem with your benefits. Using fear to their advantage, this person might tell you that unless you provide personal information or a payment today, your benefits can be interrupted. This high-pressure tactic often works on unfortunate victims, who are tricked by the very official-looking number on their Caller ID. If you fall for these tactics, you will find yourself giving away personal information that can be used in identity theft schemes. Or, you might simply hand over your bank account or credit card numbers to criminals. The best way to protect yourself is simple: If you receive one of these calls, hang up the phone. Then, report the call to Social Security’s fraud hotline, at 1-800-269-0271. The truth is, Social Security does not call beneficiaries to inform them of problems with their benefits. These issues are handled by mail, so in the event that there is an issue, you will receive a letter about it. These letters contain clear instructions, and do not demand immediate payments. You have the right to appeal the case, or to call Social Security yourself and request more information. If you ever feel worried about the status of your benefits, call Social Security yourself, so that you know for sure that you’re talking to a real representative. Or, you can visit your local office. Problems with Social Security benefits are rare, so the odds are good that once your benefits have started, you won’t ever face this situation.